In 1998, Revolution Eyewear rolled out Innovative Magnetic Force Technology, also known as Bottom Mounted Magnetic Eyewear. 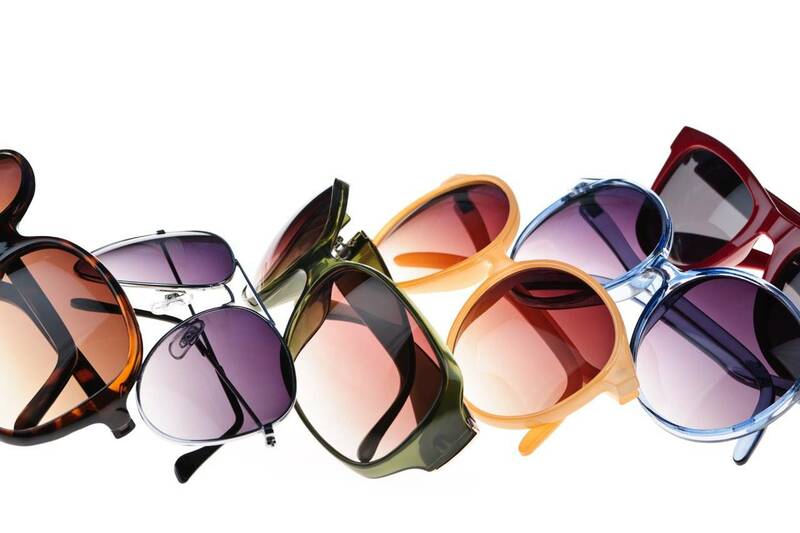 Over the years, Revolution Eyewear has continued to add exciting new lines using its Bottom Mounted Magnetic Eyewear. In 2005, Revolution Eyewear improved their Bottom Mounted Magnetic Eyewear technology by building the magnets into the frame’s structure itself. This major improvement provides a sleeker and cleaner appearance. The company has received numerous awards from the business community and the optical industry for its innovative designs. Walman is the parent company of Revolution Eyewear which is sold through ImageWear and Nouveau Eyewear, both based in Carrollton, Texas. Visit the Revolution Eyewear website.